Craving good food? Come to Sherwood Classic Eats LLC in Barnhart, MO. We are a new, locally owned burger restaurant serving traditional breakfast meals, classic burgers, and more. Because your convenience is our priority, our shop is attached to a gas station and direct off the Highway I-270 and I-55. We welcome locals, travelers, and anybody hungry for great food. 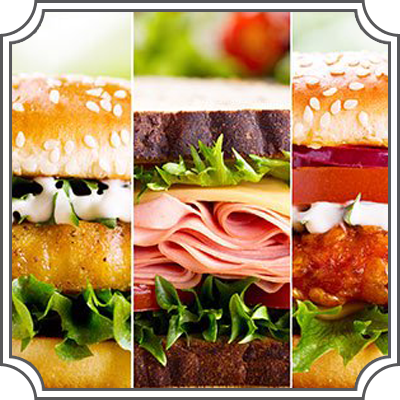 Satisfy your hunger in a fun and comfortable location when you dine at Sherwood Classic Eats LLC. 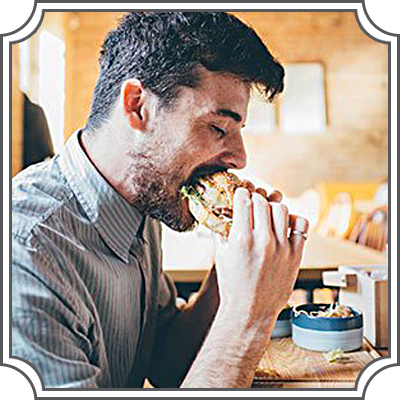 With classic car themes and a style inspired by Elvis Presley, our burger shop is the perfect place for family and friends to share tasty food. Our menu features original recipes and house specialties. Looking for delicious food in Barnhart, MO? Look no further when searching for your favorite food. 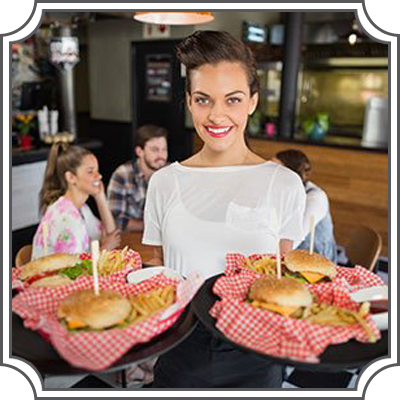 Whether you want a quick bite in the middle of the day or need something to eat while on the road, you can order what you want at Sherwood Classic Eats LLC. We have burgers and sandwiches on our menu. Feel free to reach out to us if you wish to learn more about what we offer. We hope to see you soon!